Spending useful time on Web…. 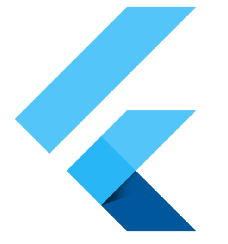 Going through variety of articles / plugins related to Flutter, I came across this plugin, named WebView..
As a developer, we may face a situation where we would require to open a url in the application itself. Well, this plugin is an answer to all those questions. url : The url which you want to open. withZoom : Allow the users to zoom the webpage. withLocalStorage : Saving data in the device storage. Suppose, you want to listen the url changes being done by the user. For instance, if the user is navigating from one url to another, you want to record the latest urls, now that’s possible using this plugin…. where selectedUrl = parameter name…..
Open Webview (rect) : Launches the url (google.com) in the rectangle widget. Open hidden Webview : Launches the url in the background.